Summer is a time for bright colours. And here is a bright idea for your summer promotions – custom neoprene bags, kid’s swimming aid vests, and balls as cool way to attract attention. Recently, neoprene is gaining huge popularity, so why not try to capitalize on this? Neoprene itself is soft, elastic, durable and water resistant, everything you need for enjoying time in the water. 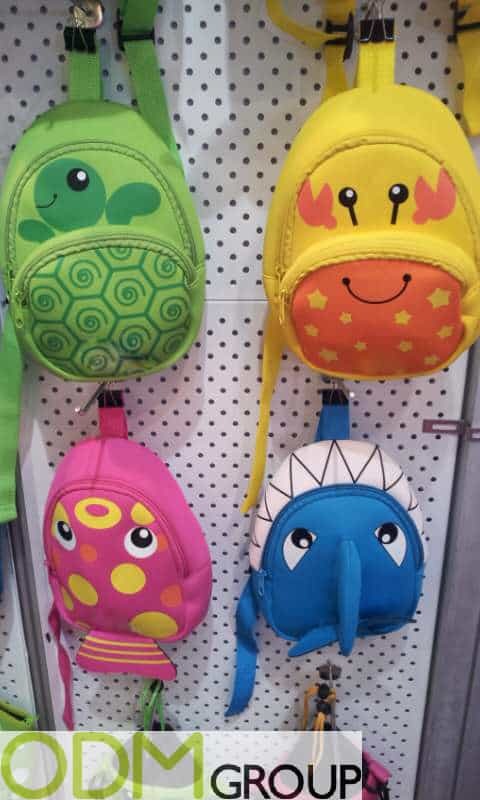 We can offer you wide range of neoprene items such as these children’s bags, perfect for them to carry on trips to the beach or to the swimming pool. 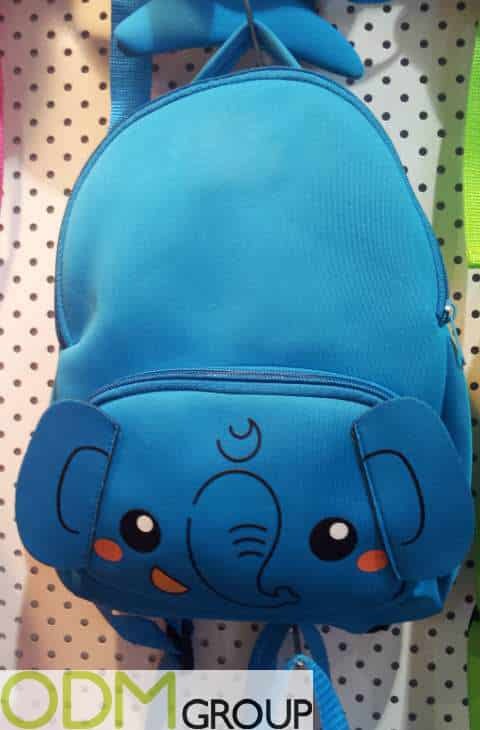 Available in lots of cute designs, there’s a bag style for all. 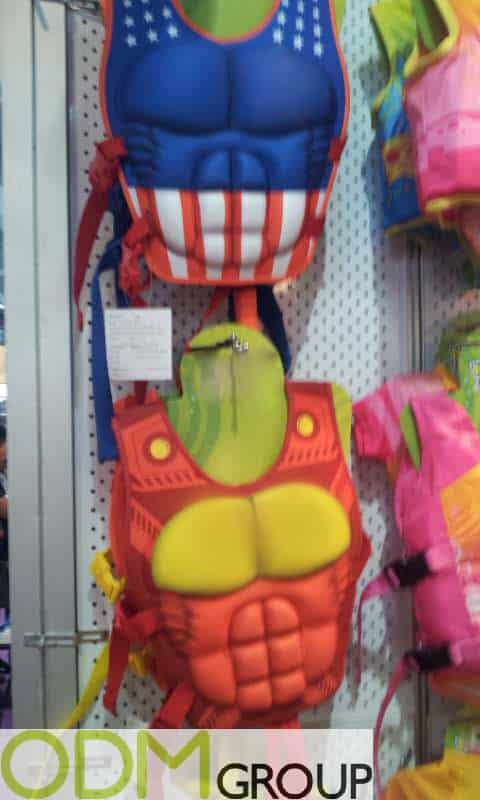 These vests are great for children to wear in the water and provide buoyancy, so why not show off Captain America and Iron Man! What can better than ball games with people outdoors? 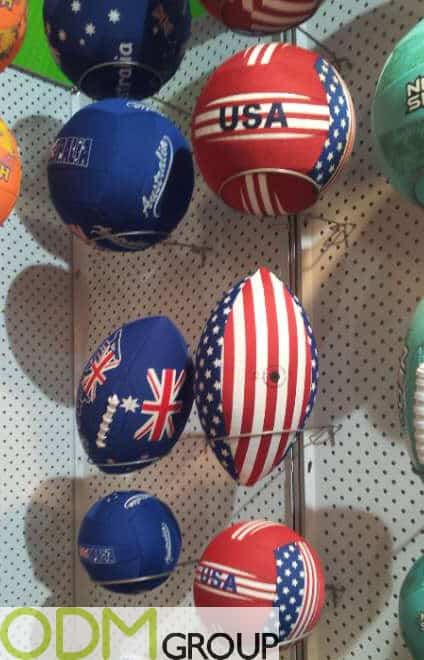 These neoprene balls will serve your customer for a long time especially as this material is resistant to mechanical action and is hardly subject to deformation. Why we advise you to choose these custom neoprene items for your summer promotions ? Retain customers. These custom neoprene items are perfect to encourage your customer as gift with purchase. All the best is for children. Of course customers will choose your brands production for purchase just to please them children. When other kids will see this amazing summer promotions they will want to have it to, so it is the way to attract new customers. Green marketing. We suggest you that this custom neoprene items as your summer promotions can increase your brand value, as this material is environmentally friendly and absolutely hypoallergenic. Practicality. A material pf this custom neoprene items is resistant to ultraviolet rays, so it can not fade in the sun. That’s why we can say that it can be long-term advertising, and everyone could see the logo of your brand as long as the customer will use it. Give your customers a sense of calm for the children with neoprene life vests. In summer time when all spend a lot of time in the water you will achieve a competitive advantage by using this marketing idea. At ODM we specialise in manufacturing and designing different ideas for companies and brands. If you are looking for other promotional idea you can contact us today to design and choose the best idea for your business. For these fun bags see below for product numbers to quote when contacting us.